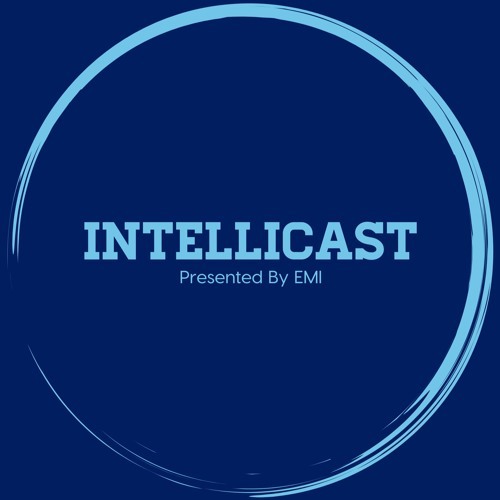 In this week’s episode of Intellicast, Adam Jolley and Brian Lamer are joined by special guest Adam Dietrich. Adam is Director, Global Client Services at EMI and the resident political polling expert. Join them as they discuss: Upcoming Conferences (Quirks West, Quirks East, SampleCon, Qualtrics) Political Polling Polling Legitimacy New Ideas for Polling Future of Polling Data Quality And Much More! Have questions or topics you want the team to discuss on an upcoming episode? You can reach us at Intellicast@emi-rs.com.